Season 2 picks up right where it left off: James "Ghost" St. Patrick doubling down on his drug business to save his nightclub and dream of a legitimate future. 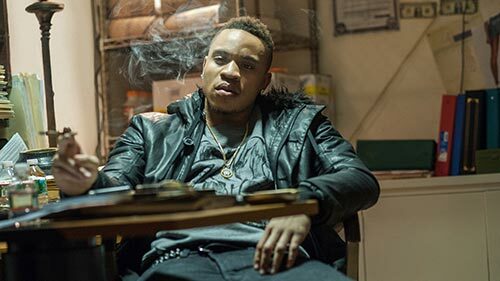 Ghost's work troubles pale in comparison to juggling his relationship with his wife, Tasha, and his first love, Angela, who's also an Assistant US Attorney investigating his drug organisation. Ghost is set further back from his dream by his business partner, Tommy, who loves the drug game, and his former mentor, Kanan, fresh out of jail and looking for revenge. What happens in that critical, lost period of time between life and death on the day of a homicide? This series focuses on those fateful moments, as detectives who worked the case recount their investigation step by step, revealing shocking discoveries that deepen the mystery at every turn. As suspects are identified and hours, minutes and seconds of the victim's last day slowly come to light, a window of missing time appears. Investigators use everything from surveillance footage to credit card statements to GPS data to piece together the rest of the timeline and solve the murder. 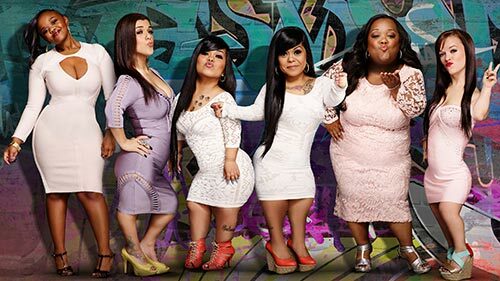 Lifetime's Little Women franchise heads south with Little Women: Atlanta. These new little ladies turn it up wherever they go, especially with club promoter Emily Fernandez leading the charge with identical twins, Andrea and Amanda Salinas, Bri Barlup, Ashley "Minnie" Ross and Tiffany "Monie" Cashette. The drama heats up with these friends as catfights erupt among their feisty personalities and power hierarchies. Like many friends, they deal with problems with their parents, fights over men and one little lady even has a baby on the way. When it comes down to it, this clique is not afraid to get into it with each other, but together they face the daily challenges that come with being a little person while proving they are the true queens of Atlanta.